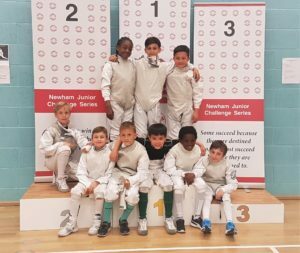 Training courses at Newham Swords are run by ex-Olympic fencers Pierre Harper and Linda Strachan who now have young fencers in England and International competitions. You wont get better training than that. 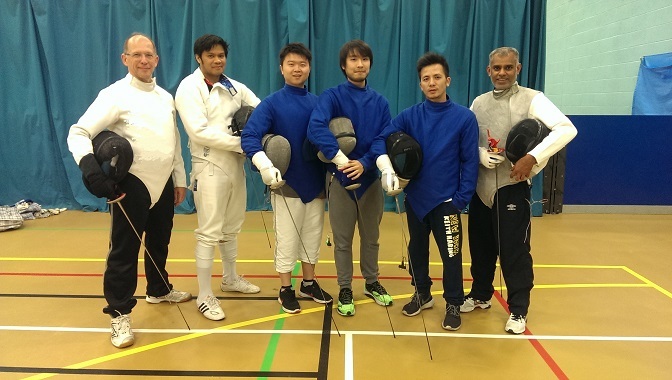 Adult fencers are welcome to drop in on Friday evenings.